As much as these poet-singers, the majority of whom came from the lower rungs of the Hindu caste structure, engage in a raillery of sorts with their divine lovers or parents, they are fiercely direct when it comes to lambasting their fellow humans for their hypocrisies and vanities. Tukaram, “born a śudra, at the bottom of the caste hierarchy”, and the most-loved voice of the Varkari (meaning pilgrimage) tradition in Maharashtra doesn’t mince words as he takes on the superiority complex of higher-caste folks. They cite Vedic injunctions but can’t do themselves any good. They are unable to view their own bodies in perspective. Equally forthright and even more acerbic is Akho or Akha Bhagat, a low-caste goldsmith from Gujarat, considered “magically impure due to (his) contact with chemicals”. Using quotidian images and symbols — turbans, whiskers and doors — he conveys his allergy for religious rituals, monopolised by the rich and the upper castes. Akho wrote in six-line poem sayings also known as chhappas, translated brilliantly by Gieve Patel, using a mix of contemporary lexicon and idioms. the emptiness in your heart? The annotation on Akho highlights his thirst for learning. Besides the knowledge his work endowed him with — the properties of minerals – his poetry also displays an understanding of Hindu scriptures, astrology, astronomy, medicine, music, sculpture and agriculture and the habits of birds and animals. This hunger for knowledge – worldly or pertaining to the spirit – is a definitive trait of the bhakti poets through the ages. One can hardly dwell on the subject of self-knowledge as experienced directly, not theologically grasped, without mentioning Kabir, the iconic poster boy of the whole bhakti tradition. Nearly seven hundred years since his death, Kabir continues to be mythicized and celebrated across the Indian sub-continent. Everything about Kabir – from the secularizing ambiguity of his birth (he’s claimed to be both a Hindu and a Muslim) to his deep immersion into the spiritual realm and his sharp critique of religious orthodoxies – keeps him astonishingly current and fresh. It’s not a surprise that Love and the Turning Seasons provides this master of spiritual riddles and lover of all lovers prime real estate. Kabir is the seeker who is ready to burn in the purgatory of spiritual quest but wouldn’t have anything less than direct lived experience when it comes to connecting with the divine. The delicious irony about Kabir is that while his teachings are claimed by Hindus, Muslims and Sikhs alike, he spared no one when it came to dogmatism. and teaching their pupils techniques. They know just as much. This currency is exactly why one reads Kabir and his fellow troubadours on the bhakti bandwagon. One also reads them for their brazen fearlessness, their unabashed expression of sexual longing, their dismissal of inhibitions and coyness in accepting the stirrings of the body as much as the soul – Mahādēviyakka , Lal Ded and Mirabai being prime examples. And one reads them for the exquisite, arguably ethereal metaphors of their songs. These are lovers who bled with the bruise of intense longing and, through the alchemy of their self-effacing absorption of the temporal world, converted their pain into dew-speckled flower petals. Evidently, the fragrance and teardrops have transcended all time and geography. An anthology on spiritual love poetry must, by definition, include the separation anxiety of a love-struck Radha, the essential symbol of a pining heart. The Vaishnava poetic canon, rich with Radha’s trysts with Krishna, is represented by heavyweights like Jayadeva, Vidyāpati and Chandidāsa in the anthology. 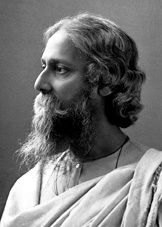 Curiously enough, another literary titan from Bengal finds a spot alongside them – Bhānusiṃha or Rabindranath Tagore – aided by his poems written in Brajabuli, a Bengali literary vernacular that had been out of use for centuries. Jayadeva’s Gīta-govinda, reputed to be the last great poem in Sanskrit is translated with delicate facility by Andrew Schelling. Nature imagery and metaphors flow into each other like the body and the soul merging into one in this classic poem. on the proud face of sky. Love and the Turning Seasons is a gift for the modern reader. An aside: it’s hard to miss the kinship the book’s title shares with Turn, Turn, Turn, a song Pete Seeger wrote in 1950, the lyrics for which were adapted from the English version of the first eight verses of the third chapter of the biblical Book of Ecclesiastes. Coming back to the anthology itself, most of the featured singer-poets wrote or rather sang in the vernacular language of the region they came from. 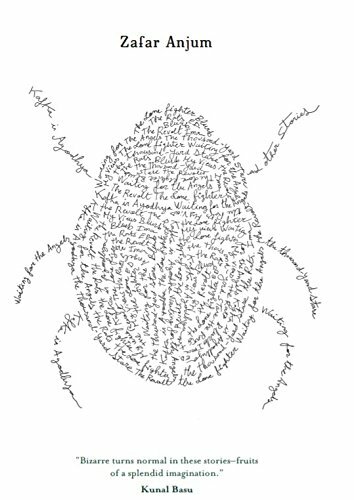 The translations, despite the obvious limitations of the exercise, are sensitive, lyrical and playful – same as, one surmises – their creators intended them to be. Read this book to be swept off your feet by the extraordinary wind of mystical love. 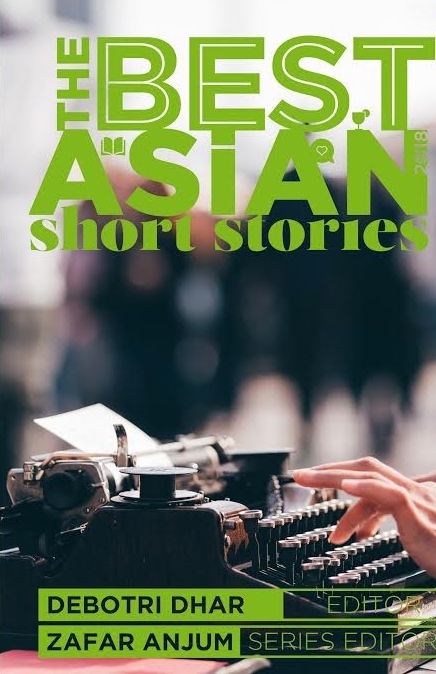 Posted in anthology, Bhakti poetry, Indian languages, Indian poetry, Reviews, Translation and tagged Aleph Classics, Andrew Schelling, Bhaswati Ghosh, Book Review, Love and the Turning Seasons. Bookmark the permalink.